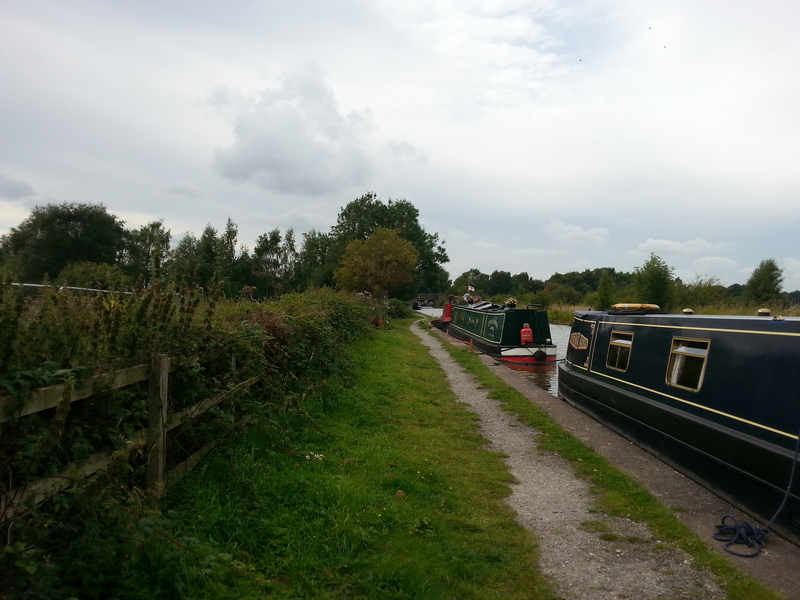 Ollershaw Lane Moorings are located on the Trent & Mersey Canal just outside of Northwich in Cheshire. Their location is an ideal base from which to discover the Cheshire Ring - a circular cruise which takes in parts of the Peak district, the bustling city of Manchester and some charming villages in North West England. 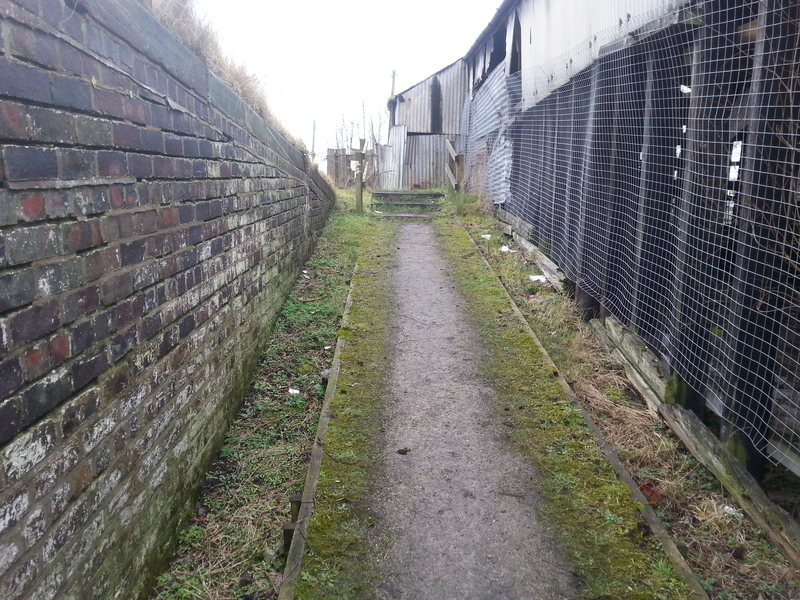 The site is approximately 80 m long and provides space for up to four vessels moored against the towpath. 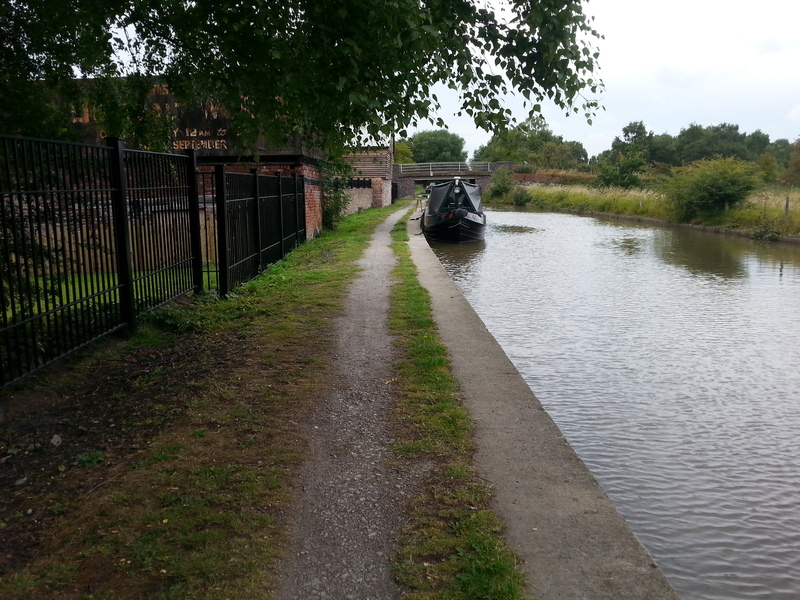 The moorings are accessed from Ollershaw Lane at bridge 193. At the bridge there are steps down onto the towpath. 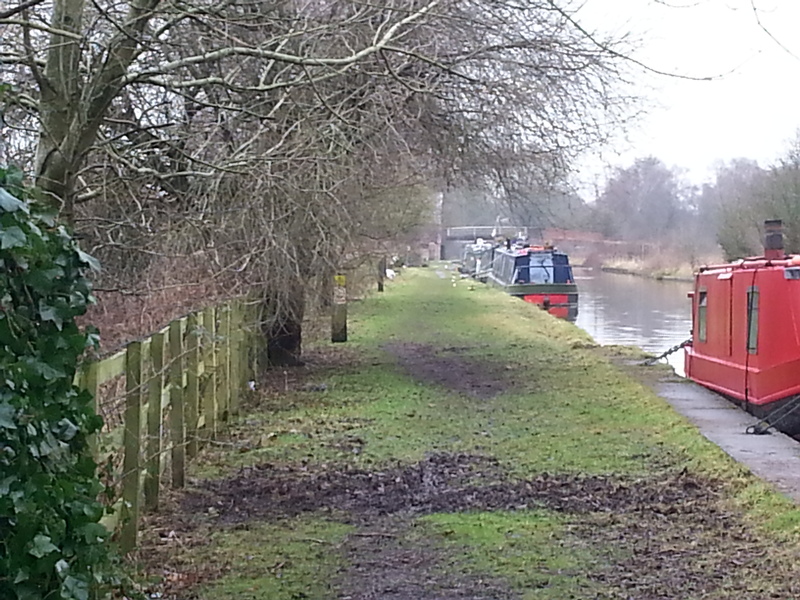 The nearest CRT facilities are at Anderton approximately two and a half miles away. There is no parking available at this site so moorers must make alternative arrangements.